Food and drink. It’s what we love. It’s what we do. In fact it’s all we ever talk about, and it’s certainly what everyone at The Event Team feels passionate about. That's why we are deliciously different - We make it our business to be the absolute best. To source the best ingredients, to hire the best chefs, the best menu designers, the best barmen and sommeliers, simply exceptional. And after that, well, then there is our presentation. Put simply - this is food and drink done like you've never seen it done before. All our menus are created specifically for you by our very own menu designer. They change seasonally and feature the absolute best of the country’s produce. Wherever possible, we use British organic food, and wherever not, we source from the most superb suppliers worldwide. We can spot culinary trends, but we deliver true classics too – ensuring The Event Team product stays at the cutting edge of food design & innovation. For our bespoke menu and price for your event please do not hesitate to contact us on info@the-event-team.com. We realise that it isn’t just food and drink that make the perfect party. Whilst we can ensure that side of things always exceeds your expectations, we like to work with the very best suppliers and products elsewhere too, so that everything runs as smoothly as the food, from petal to song, from candle to cushion, from curtain up to curtain down. Whether it’s an 18th or a 50th we just love a good birthday party – we can lay on the very best entertainment, we can provide themes and fancy dress, we can decorate your tent or your tower, we can provide a bespoke menu made just for the birthday ‘boy’ or ‘girl’ themselves, and of course we can make the most delicious cake too. We can even get someone to jump out of it if you so desire! Anniversary parties are the perfect opportunity to celebrate your success and your lives together. We can recreate your wedding day or swathe your venue in gold or silver or diamonds. We can serve your favourite wines, project your wedding pictures on the walls, whatever it takes to make it the most special day you can think of. 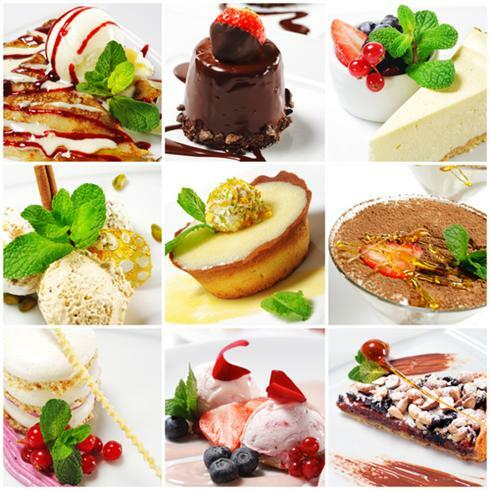 The Event Team will organise educational but great fun cooking parties for any age group of children. 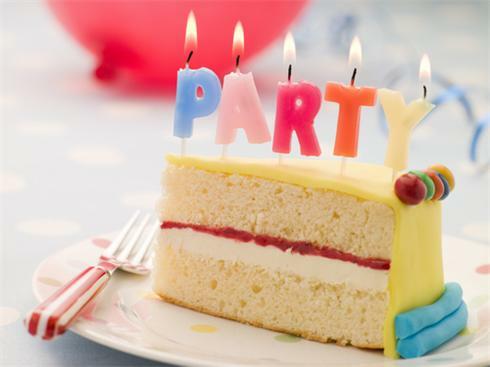 The party can be at home or we can arrange a venue. The children cook a range of foods and they also get to eat what they have made. The Event Team supplies all the cooking equipment, cooking utensil gifts, personalised aprons. We guarantee quite for 3 hours. The cooking parties are available for adults as well. Christenings and naming ceremonies are such special days – perfect for getting all the family together to meet the beautiful new arrival. We can create superb christening cakes, pink champagne cocktails or persnalised iced biscuits. We can help you plan a baby shower or a gift list, and we can make the day as formal or relaxed as you like – making sure you and the little guest of honour have the best time you possibly can. Your wedding day should be one of the most memorable & perfect days of your life and we an help you to make your vision a reality. Planning a wedding is exciting but can also be daunting and very time consuming. The Event Team can help plan and design your day and we can also recommend reliable, high quality suppliers, we confirm bookings and keeping within your budget can be extremely stressful. The Event Team can help to take away that stress leaving you, your family and friends to enjoy your special day as well as the weeks and months leading up to it. Because every wedding is unique so is our service to you. We can have as little or as much involvement as you wish remembering at all times that it is your special day. It’s got to be the most perfect day – from the most beautiful invite, to the most breath taking venue, the fairy-tale dress, and of course delicious food and drink, champagne and chocolate, lights and flowers, gifts and fireworks. Whatever you want from your wedding day, we have it covered. And even though we can’t make the speeches for you, we can give you our vow that it will be the very best day of your life. The Event Team has exhibited at The Wedding Shows at Sprowston Manor Hotel in February & September, and at The Royal Norfolk Show Party & Prom Show. The Event Team therefore has a wide range of knowledge in wedding accessories and suppliers. At The Event Team we specialise in making maximum impact for your company and your clients. We can ensure every single one of your guests leaves your event feeling that they have been looked after in the very best of ways. Not only will they have eaten the most fabulous food and sampled the finest wines, but most fundamentally they will have been impressed. And we understand the importance of budgets too. In short, we know how to impress people, and exceed their expectations, within budget. And in business, well, that’s just exactly what matters. Whether it’s a new fashion range or innovative technological product The Event Team are experts in catering for product launches. 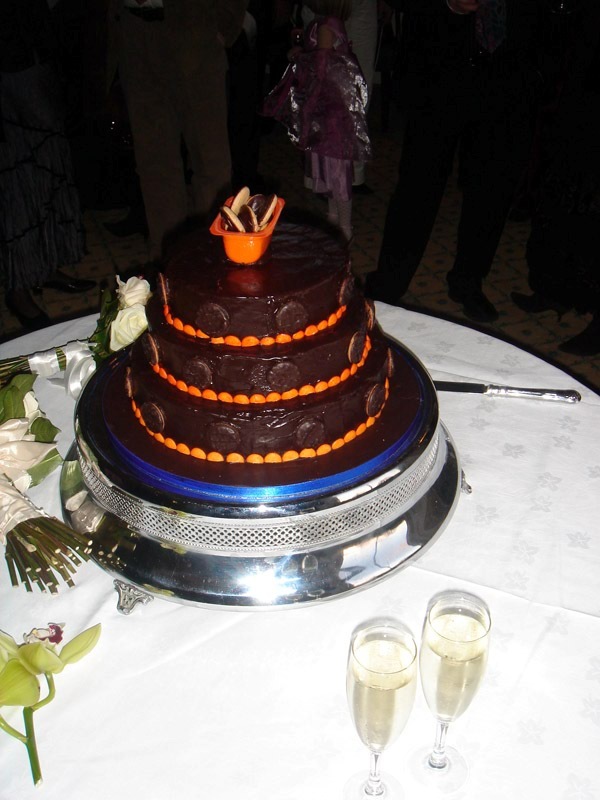 We are adept at using the product in our styling, decoration and theming, we can print logos on our cakes and canapés, and we can create a cocktail in honour of your product. We can impress the journalists and please the retailers. All in all, we know how to ensure the most perfect of starts for the most perfect of products. We have experience in press dinners. We can create tailored menus for film themes and book themes. We can dress our staff up in fancy dress, get our chefs to cook at your table, serve our food on props from the show, and we can even provide goodies for your goody bags. Whatever you are starting, we can start it with a bang. 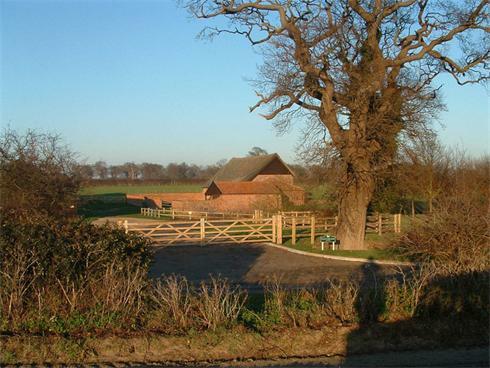 The thatched barn is set in a beautiful Suffolk setting with a private walled garden. 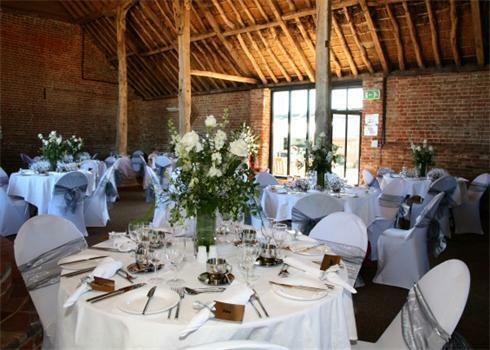 The barn is ideal for weddings up to 125 guests. 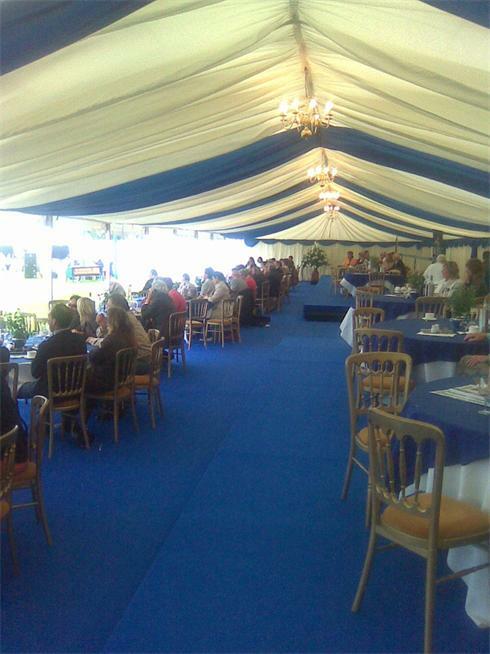 The venue has ample parking & is located 5 mins off the A12 & 5 miles north of Southwold. The barn is also ideal for meetings, parties, conferences and film locations.